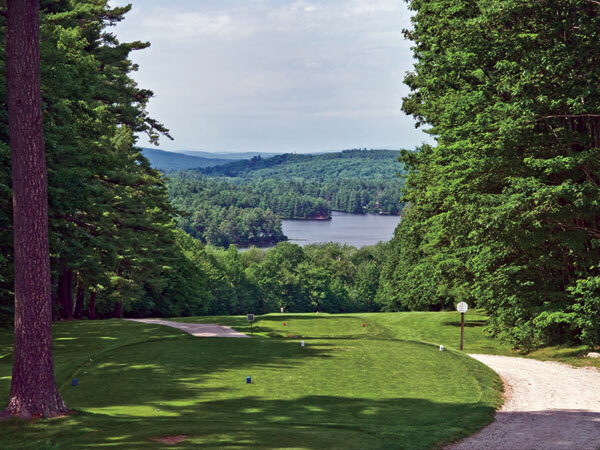 This nine-hole golf course was one of the first built at a resort in the U.S., designed in 1896 by Arthur Fenn. 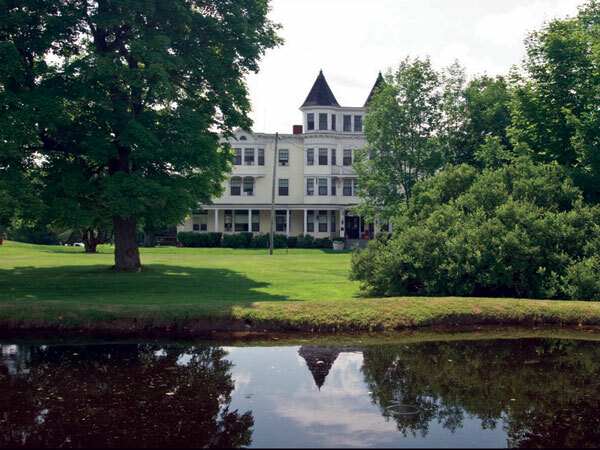 It was part of the greater Poland Spring resort, a rural retreat where visitors sought curative spring waters as early as 1797 and more commercially starting in 1860, when the owners began to actively market the resort and waters. 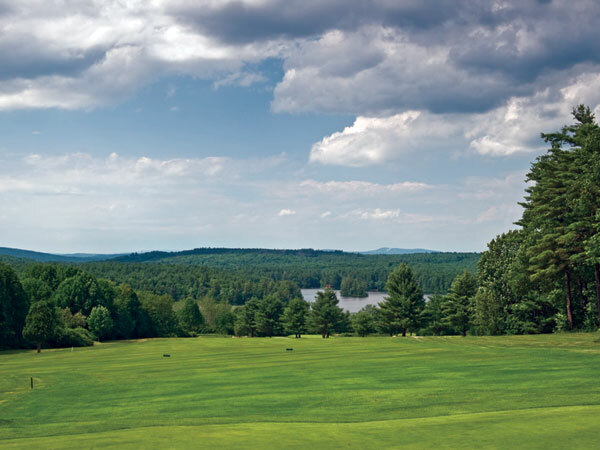 Set at the highest elevation in the area, the resort offered expansive views of forests, several lakes, and New Hampshire’s White Mountains. By the early 1900s it was one of the largest resorts in the world. Fenn was a self-taught course designer and the nation’s first native-born professional golfer at a time when Scottish designers dominated the field. Here, Fenn’s design intentions were a combination of scientific approach and careful study of where to place hazards and bunkers, with emphasis on variety, as illustrated by the varying lengths of fairway he incorporated. After the course was established Fenn continued to lengthen and improve it by laying new sod, integrating tons of wood ash, using horse-drawn lawn mowers, and establishing sheep to graze. In 1913 Scotsman Donald Ross redesigned Fenn’s course and added nine holes. 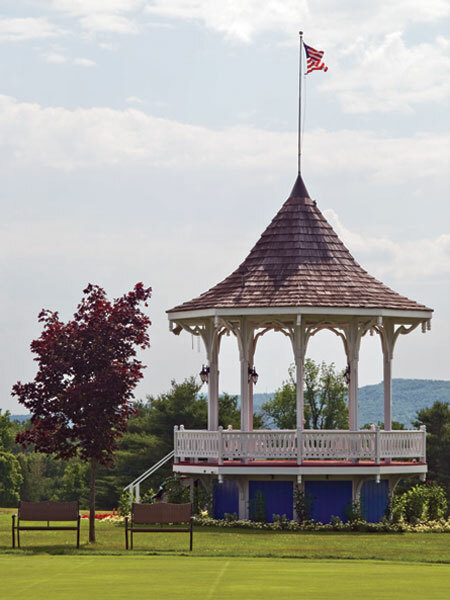 Today the historic 18-hole golf course remains the major attraction at the 800-acre resort.